Hurricane Michael made landfall Wednesday afternoon near Mexico Beach in the Florida Panhandle, ravaging the region with storm surge, heavy rains and sustained winds of 155 mph. The massive storm spread hurricane-force winds outward up to 45 miles from the center. 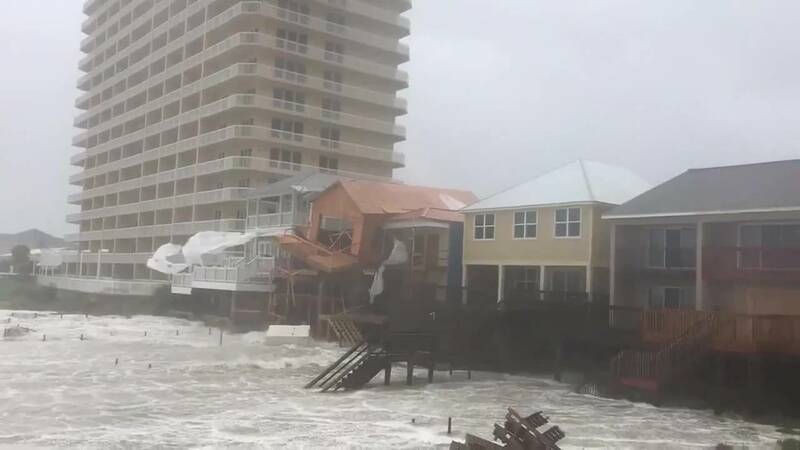 Those winds were tearing some buildings apart in Panama City Beach. One beachfront structure under construction could be seen collapsing (watch in video player above), and metal roofing material flew sideways across parking lots amid sheets of rain. 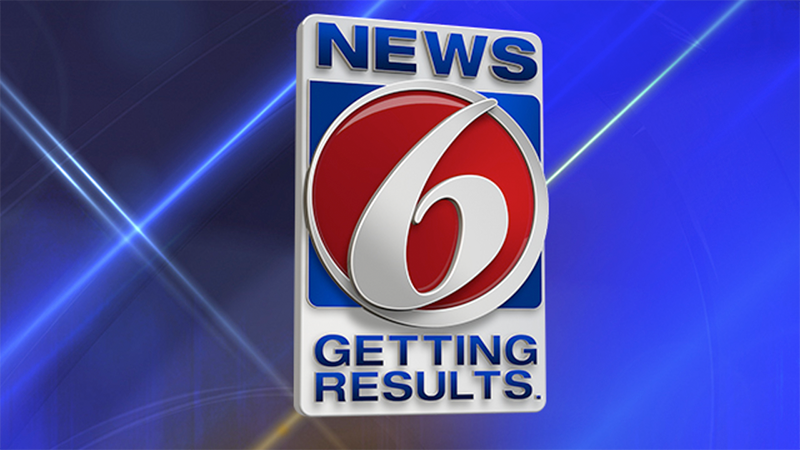 In addition, News 6 partner WJXT-TV showed water surging in Panama City Beach (watch below). "I've been chasing storms for 10 years, and this is the most powerful, incredible, scary storm I have experienced," reporter Vic Micolucci said from the third floor of a parking garage about 300 yards from the beach. Video showed wind whipping rain through the garage as the eye passed through the area. Check out more videos related to Hurricane Michael below.